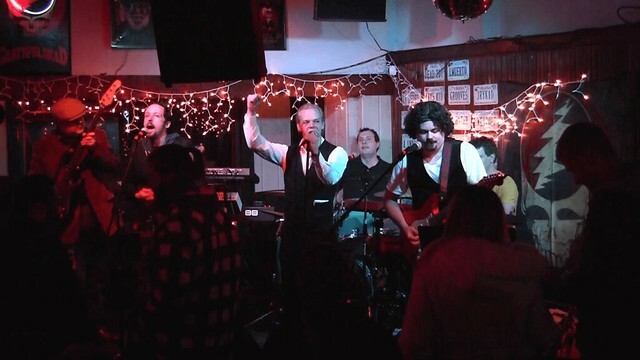 Posted on 01/03/2017 by Mickey McCarter	in Live Review and tagged cover band, David Bowie, glam, Gypsy Sally's, Life on Mars, new romantic, new wave, Richmond, soul, tribute band. A six-man band in Richmond, Virginia, aims to keep alive the spirit of David Bowie, and they are coming to DC to perform at Gypsy Sally’s on Friday, Jan. 6. 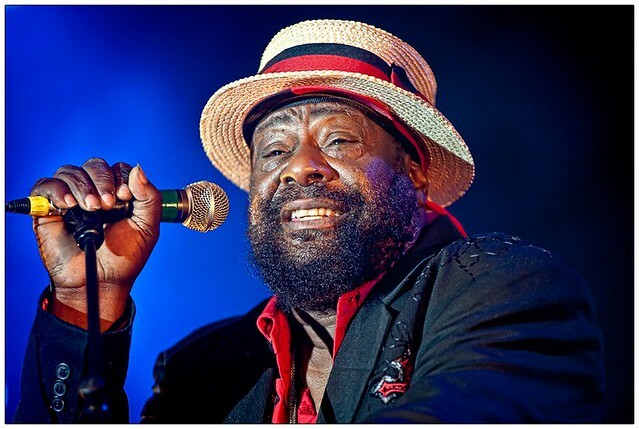 Posted on 12/21/2016 by Mickey McCarter	in Live Review and tagged 9:30 Club, blues, G. Love, G. Love & Special Sauce, hip hop, Philadelphia, soul, ticket giveaway. Christmas is on Sunday! While not a holiday we often associate with the blues, sometimes that’s just how Christmas goes. And sometimes only a good bluesy song can capture our mood. 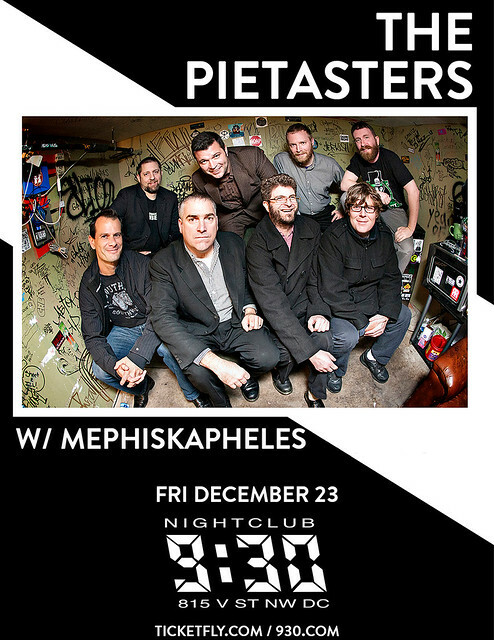 Posted on 12/20/2016 by paivi	in Live Review and tagged 9:30 Club, Aja Black, Big Samir, Colorado, hip hop, soul, The Reminders, Thievery Corporation. Big Samir hails from Brussels, Belgium, and Aja Black was born in Queens, New York. 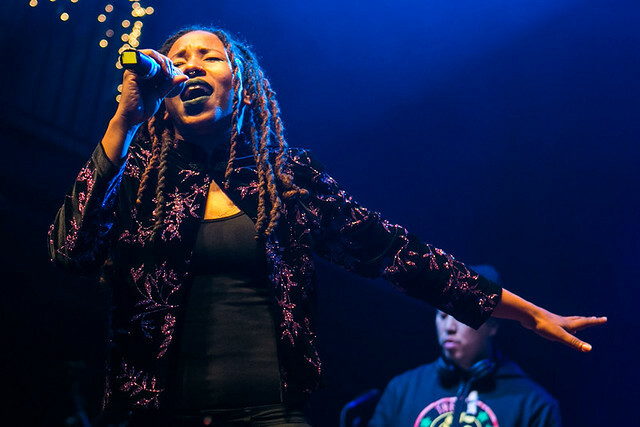 Together, they are The Reminders, a hip hop/soul duo who got a lot of attention with their first two albums -– 2008’s Recollect and 2012’s Born Champions. 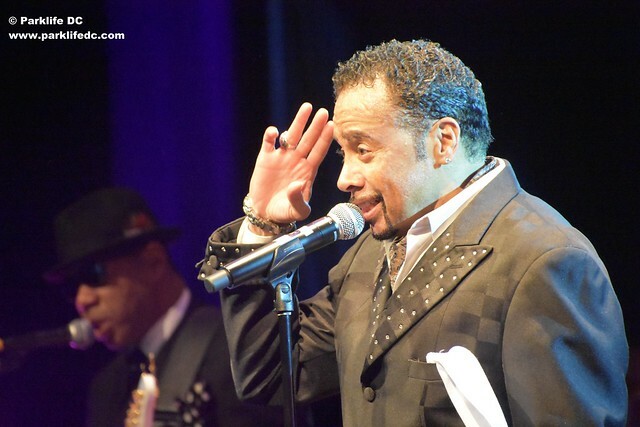 Posted on 11/10/2016 by Mickey McCarter	in Live Review and tagged Bethesda Blues and Jazz Supper Club, doo-wop, Leonard Coleman & Blunt, Salute to the Troops, Shirelles, soul, Veteran's Day, vocal. Today, original Shirelle Beverly Lee leads a trio that captures the forlorn soul and uplifting doo-wop harmonies. 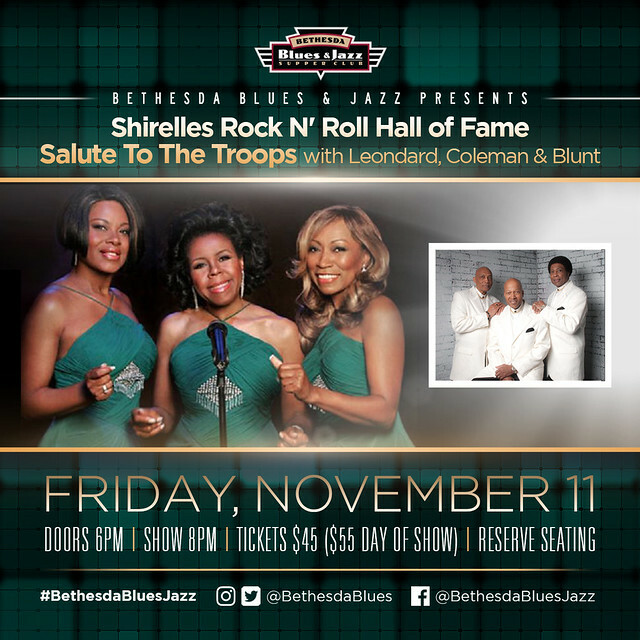 The Shirelles are visiting Bethesda Blues & Jazz Supper Club tomorrow for a Salute to the Troops on Veterans Day! 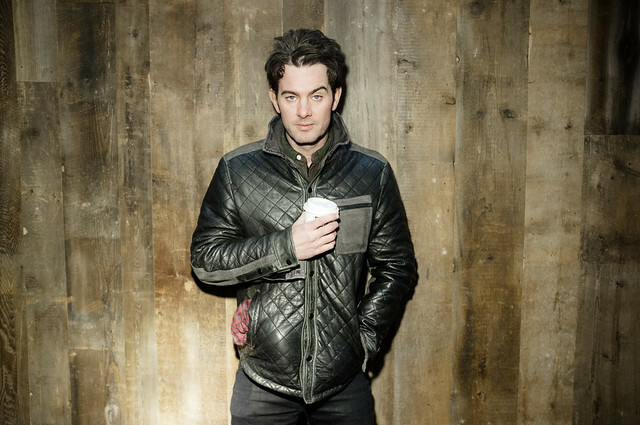 As a reader of Parklife DC, you can use a 50% off code when buying your ticket. Simply enter code VETBBJ in the “Promo Code” box when you are on the ticket purchasing page. 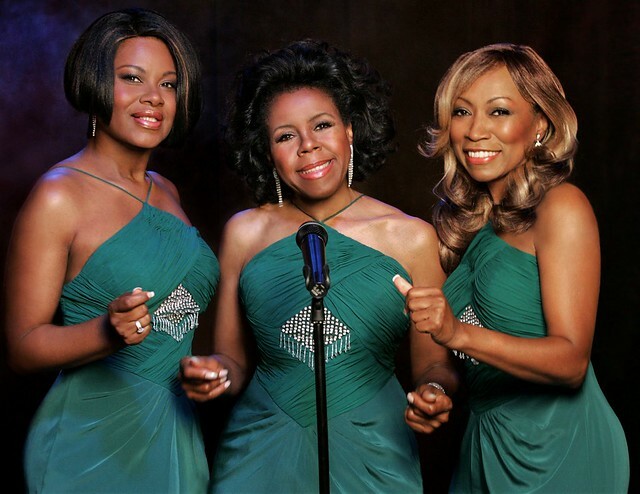 As an added bonus, the Shirelles are bringing another trio along with them — the legendary Leonard, Coleman, and Blunt, formerly of The Temptations, The Platters and The Drifters. DC native sons Glenn Leonard, Joe Coleman, and Joe Blunt have served as lead singers in those iconic vocal groups, crooning songs like “Every Ready Love” by The Temptations, “Only You” by The Platters, and “Under the Boardwalk” by The Drifters. Tickets are available online (and don’t forget the 50% off discount code VETBBJ)!